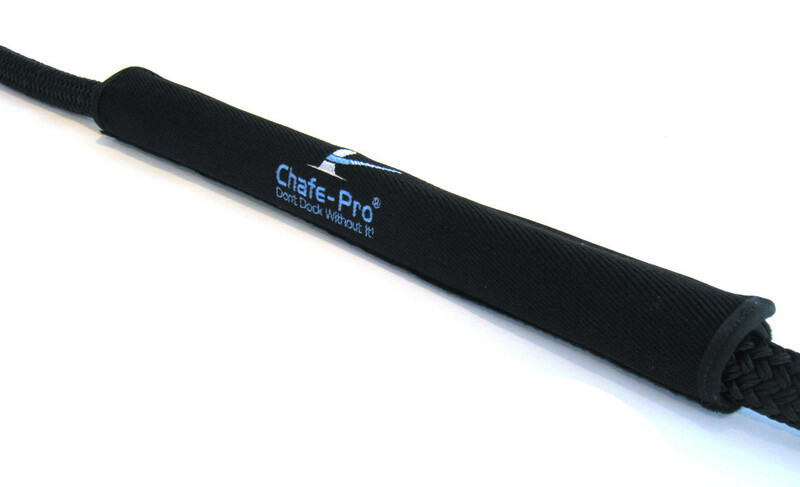 Chafe Pro protection for your ropes. 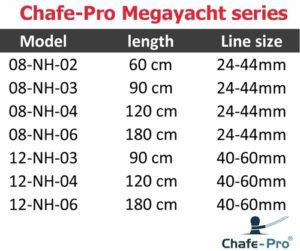 Chafe pro has been developed for the most extreme circumstances in where the products will save the mooring line and therefore also might save the yacht. 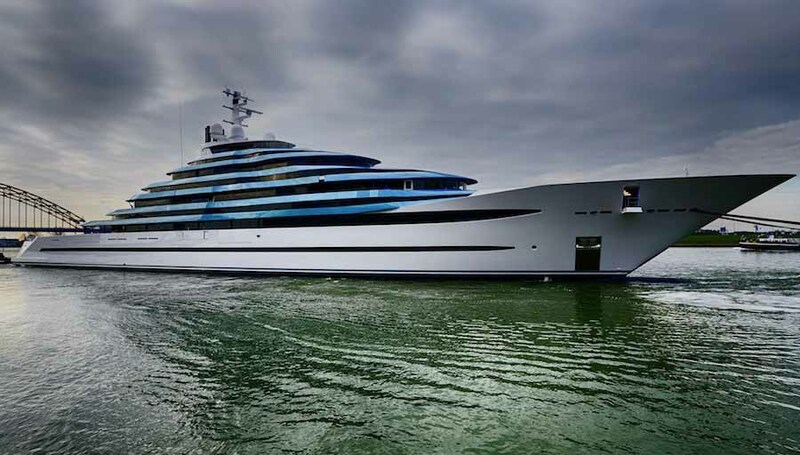 For over 20 years the producs have proven itself by protecting the lines of US coastguard and US navy, and now has found its way into the superyacht industry keeping the physical strengths but combined with great aestethical aspects. 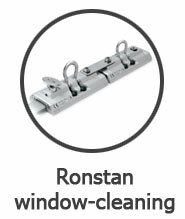 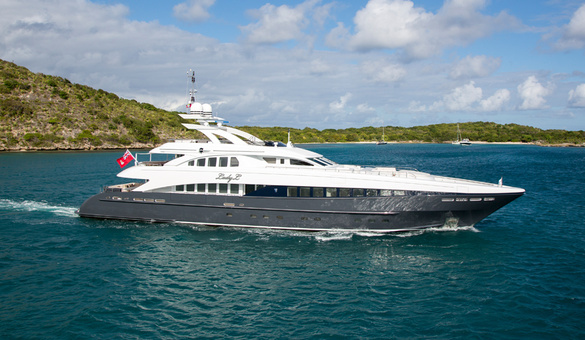 The superyacht range involves detailed finishing of the non-abrasive heavy duty nylon materials. 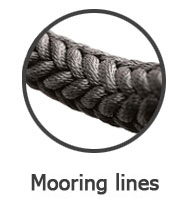 The Megayacht range includes sleeves for mooring lines and the Wooly range for fenderlines. 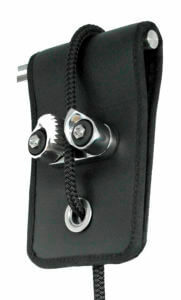 The Chafe Pro Megayacht series have some velcro hooks in the inside to ensure the sleeve won’t slide across the rope getting away from the chafe area. The edges are nicely finished and embroided logo’s are basic options. 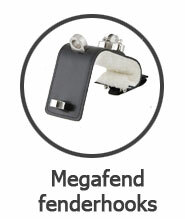 To protect the hull and paint from a scratching fenderline Chafe Pro developped the high quality Wooly series. 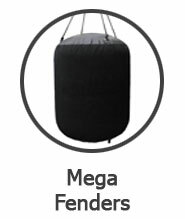 The original New Zealand sheepskin prevents fender and docklines from scuffing paint or gel coat finishes. 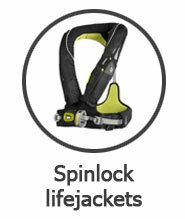 is available in black and white. 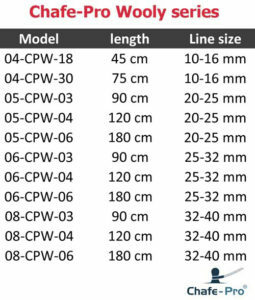 The proprietary color and tanning process guarantees dyes that will not fade or run, even under the hardest conditions at sea. 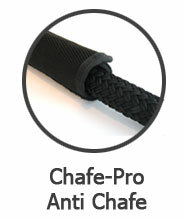 Chafe Pro ballistic chafe gear is produced out of marine grade abrasion-resistant polyester and nylon/cordura textiles. 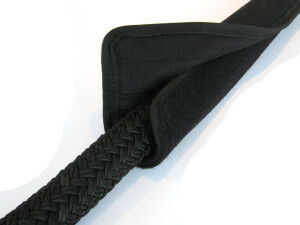 The unique mix between Nylon/cordura and Polyester is extreme durable in the woven construction like we use in our products. 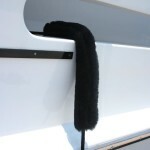 It remains soft and therefore won’t scratch the fairleads or other items of your superyacht. 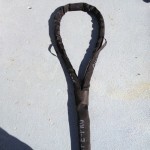 The inside of the chafe gear contains soft nylon hooks to engage the gear with the rope. 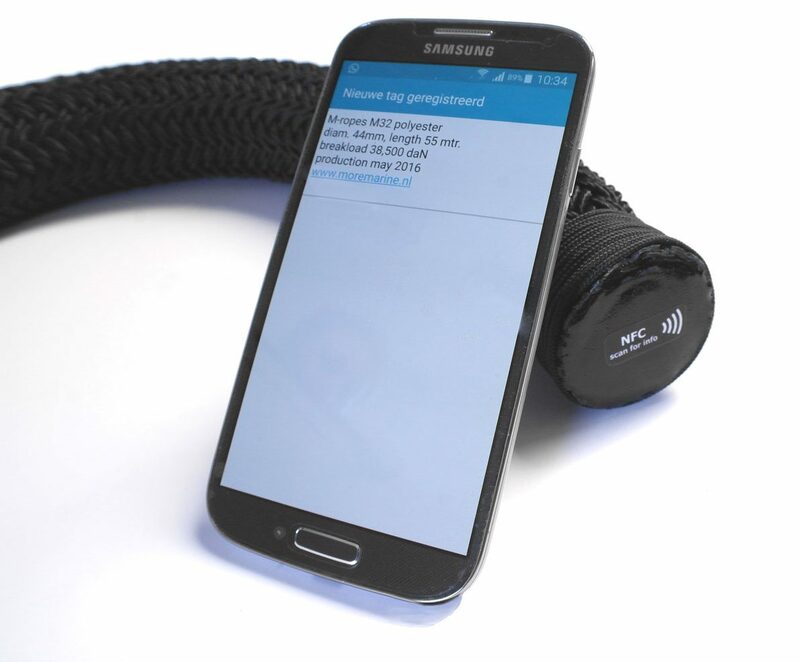 Therefore the product will stay right in place on the mooring line without damaging the rope. 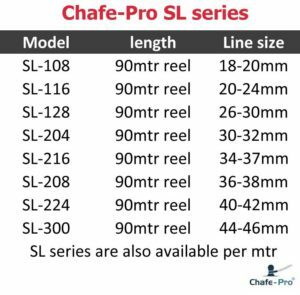 The Chafe-Pro SL-series are a tubular sleeve made out of abrasion resistant Cordura. 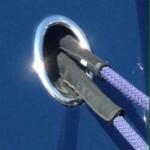 These sleeves are being put around the eyes during the splicing procedures of the mooring lines, or can be placed over a rope afterwards in any place. 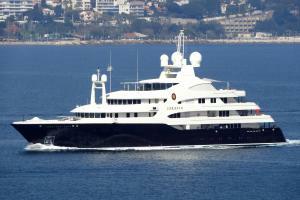 More Marine is European distributor for superyacht items. 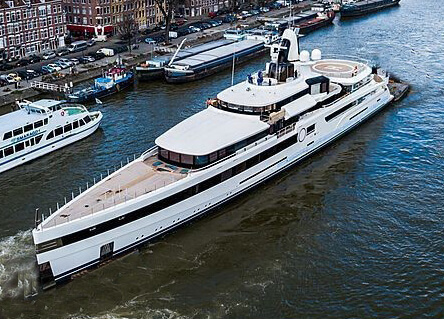 Based in the Netherlands we supply the well known superyacht builders with mooring lines, safety rails systems, fenders, and of course the Chafe Pro gear. 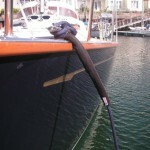 We can ship the products easily throughout Europe with UPS to your yacht.